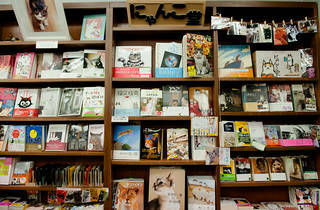 Attracting a steady stream of cat lovers looking to add some furry cuteness to their day, this smallish but well-stocked corner of Jimbocho's Anegawa bookstore features feline-related tomes, magazines, calendars, quirky little accessories and much more. Opened in summer 2013 as a attempt at reviving Anegawa's struggling business, the shop has found a loyal following on Facebook, where the owners regularly upload pictures of the resident kitty, Rikuo. 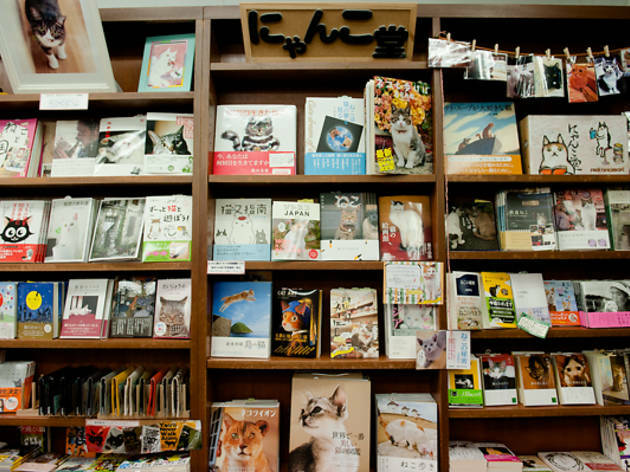 Most of the merchandise is in Japanese, but just browsing the photo books and calendars should be enough to get you in an appropriately purry mood.